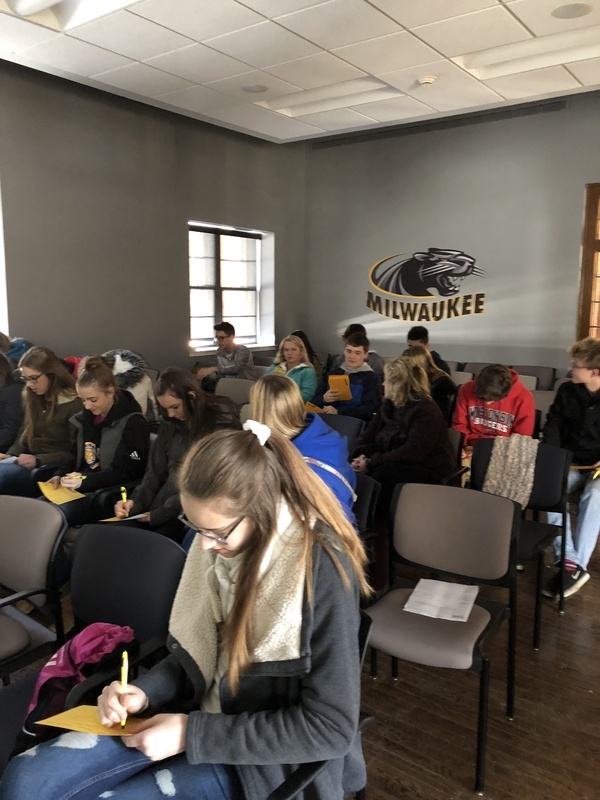 On Thursday, 4/19, a group of students attended the UW-Milwaukee visit. 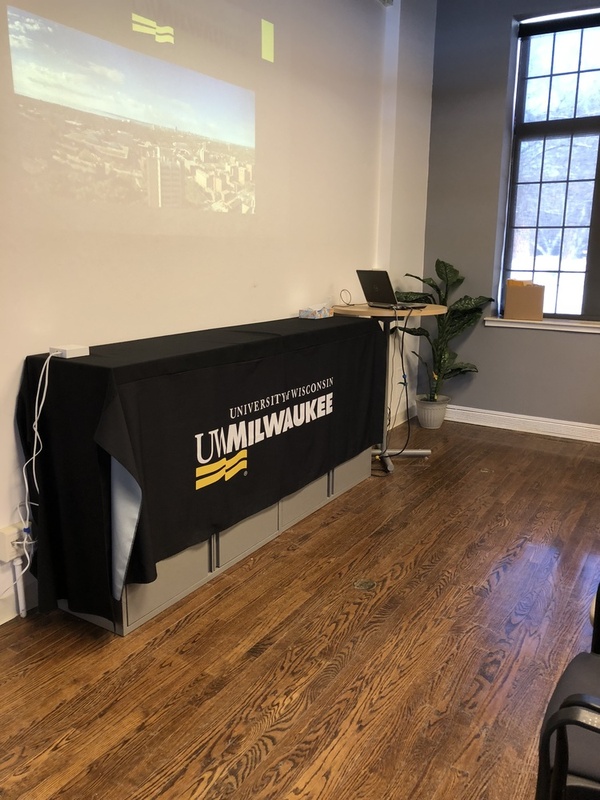 Students were met by some admissions counselors and learned what UWM has to offer. After a great campus tour that consisted of stops throughout campus, including a dorm and the Architecture and Urban Planning Building, students had lunch in Union. It was a great experience and we are thankful for the opportunity.